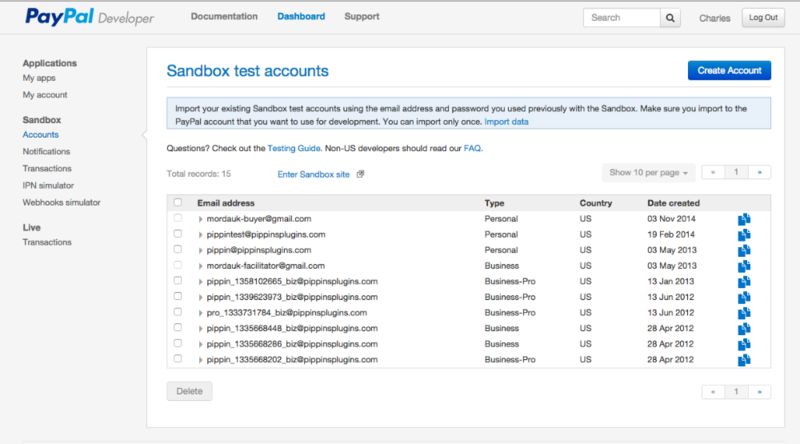 The PayPal Sandbox allows you to setup test accounts that can be used to test the full registration process in Restrict Content Pro with the PayPal gateways. This will open a popup window. 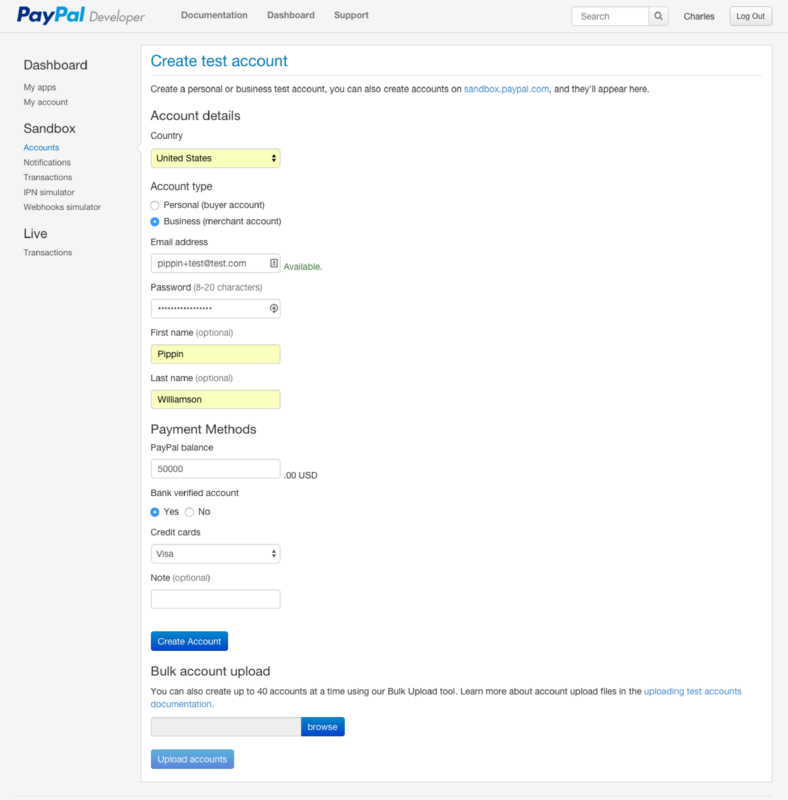 Click on the API Credentials tab and copy those credentials to Restrict > Settings > General, as shown in the setup instructions for PayPal Pro, PayPal Express, and PayPal Standard.